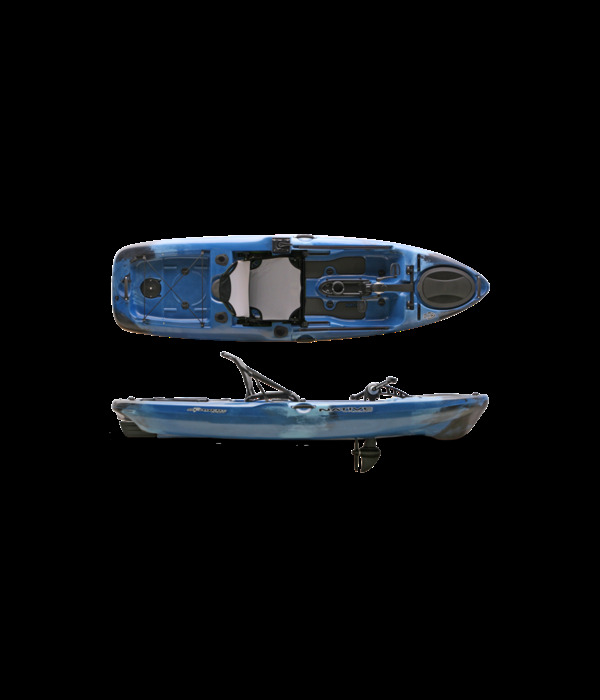 Weight– or lack of to be more precise. 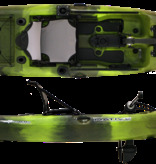 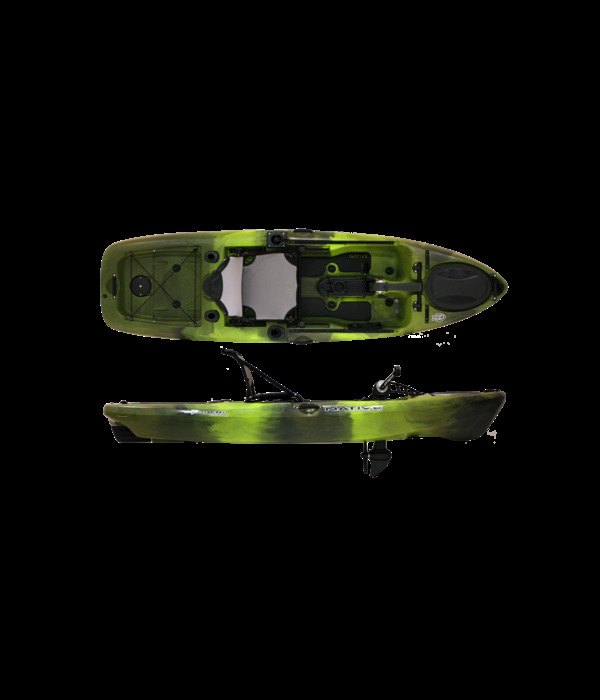 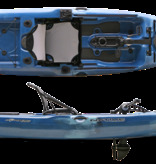 Weighing in at 62 lbs (without the drive unit) the Slayer Propel 10 is the lightest 10′ pedal drive fishing kayak on the market. 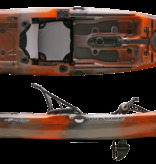 Light enough to lift car top or effortlessly slide into the back of a pickup, this little yak is a master of hands free fishing. 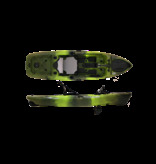 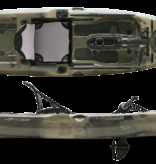 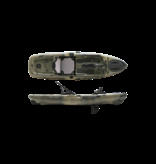 Powered by Native Watercraft’s unique Propel Pedal Drive System which boasts forward and reverse, the Slayer Propel 10 keeps you on the fish and provides a major aid landing the catch of the day. 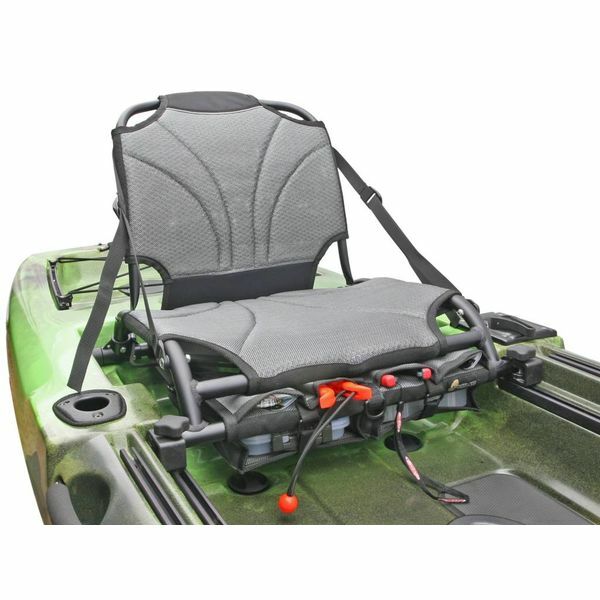 Armchair-comfortable seat, rock-solid stability, clutter-free cockpit: the design empowers even the xxl angler to stand and sight-cast or to just relax and sip the beverage of the day. Propel speeds vary depending on currents and wind, but we find pedaling 3.5 miles per hour all day long smooth and easy. 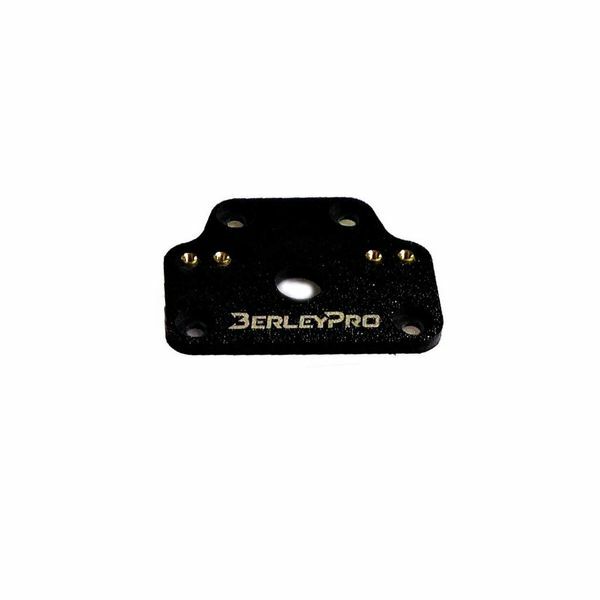 The rail mount system means easy on-and-off for rod holders from major brands like Scotty, Ram, Railblaza, and purposely-positioned rails for mounting cameras to capture your trophy catch.